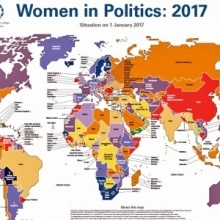 From Alexandra Ocasio-Cortez to Rashida Tlaib in the US Congressional Election to Souad Abderrahim as the first woman in Africa to win the post of mayor of Tunis in Tunisia, names have been blurred in the media in the last two days to be added to their peers in a number of countries, Turkey, Iran, Malaysia, Indonesia, Africa, South America and other parts of the world. Of course, this is in addition to those women “fighters” who work on the ground, many behind the scenes here in Montreal and in Canada. We have the honor that some of them have been in the front lines of the Canadian Muslim Forum (FMC-CMF) for a long time, continuously, none stop. And there are others are also present in many important locations and spots are around the world. And the whole universe witnesses and can’t deny women’s struggles and sacrifices. Those women have shown that they have borne the concerns of their societies and fought for them without dispensing on the beliefs and values ​​that characterize them; they still pride themselves with their identity and distinctiveness. We raise the hats of respect for women who have assumed the same heavy responsibilities as men. It is the ethical, practical and spiritual duty to support the movement to demand the participation of women who have sincerity, values ​​and love of good for all to have a leading role in society at all levels. 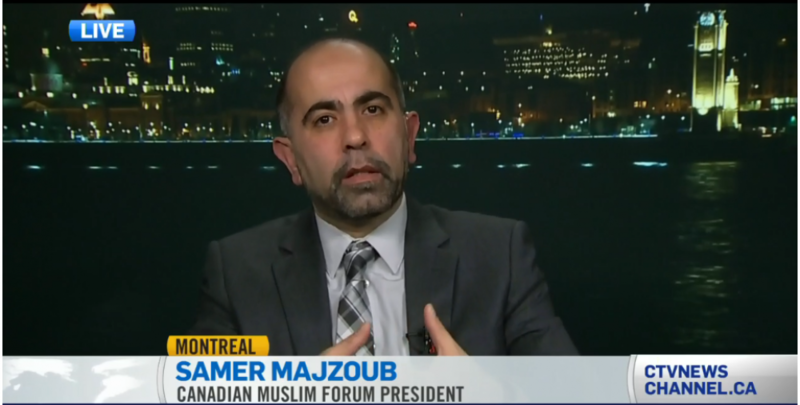 This entry was posted in article and tagged (FMC-CMF), Canadian Muslim Forum, Forum Musulman Canadien, Human rights, Islamphobia, Samer Majzoub, Women's rights by samermajzoub. Bookmark the permalink.